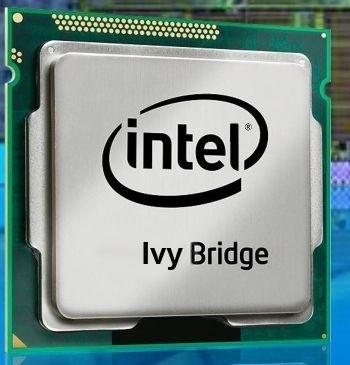 During Intel’s Developer Forum 2012, Intel Vice President Kirk Skaugen mentioned that their upcoming Ivy Bridge processors are “Retina display capable if [their] OEMs choose to deliver on that.” Skaugen also noted that their new processors will be able to power a resolution of 2560 by 1600, four times that of the current 13 inch MacBook Pro lineup. Ever since HiDPI graphics were found within OS X Mountain Lion, multiple sources have claimed that Apple is planning on bringing Retina display technology to their Macs. 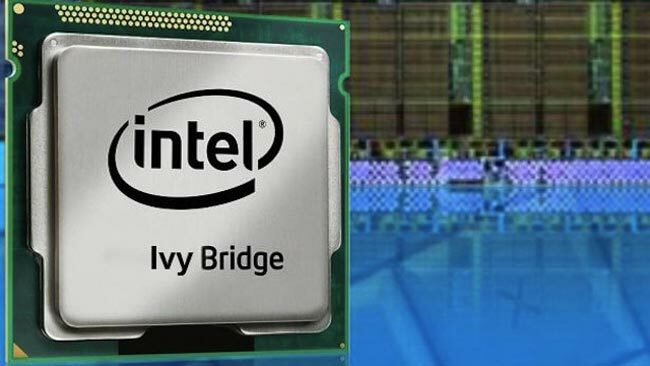 Some analysts believe that Apple will refresh the MacBook Pro sometime next month to bring the Ivy Bridge processors on board, while others believe the refresh will take place closer to the release of OS X Mountain Lion. Whatever the case, it’s obvious that Apple hopes to one day integrate Retina technology into nearly all their products, even its rumored television. Intel has uploaded a lengthy video of Skaugen’s ”Transforming the PC Experience” presentation. Skaugen mentions Retina display technology around the 14 minute mark, but quickly moves on. We’ll have new support for three screens, DirectX 11, OpenCL version 1.1, and OpenGL version 3.1. These are new disclosers today on the amazing performance that we’re going to be delivering around this with 2560 by 1600 resolution and, just like we had on second generation core and now third generation core, all this is Retina display capable.